From humble beginnings as a trademark for advertising a line of antifreeze from the Chrysler Motor Parts Corporation back in the 1930s, Mopar has grown into one of the most trusted and recognized names in the automotive industry. Mopar has grown from being synonymous with Chrysler Motor Parts to becoming recognized on its own as a symbol of durability, quality, and expertise. Now, Mopar is recognized as an organization that handles everything from general maintenance and parts replacement to high-end performance gear for the racing world. Mopar is built specifically for Jeep, Chrysler, Dodge, Ram models, and they’re the best best for Tinley Park drivers in need of parts or service. 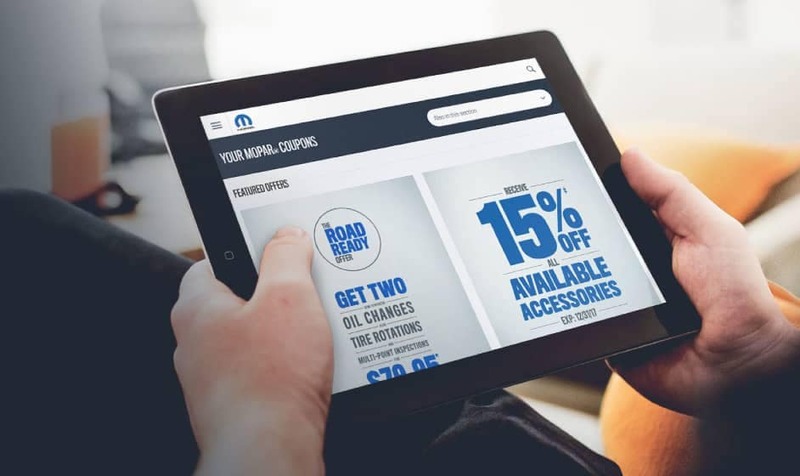 Although there a many ways to service or replace parts on your Jeep, Chrysler, Dodge, Ram vehicle, it’s hard to beat the quality and craftsmanship that comes along with genuine Mopar parts and accessories. 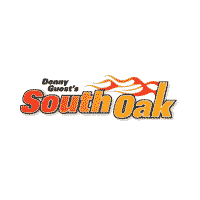 Now that you better understand where Mopar came from, and what their parts and service can offer you, visit South Oak Jeep Dodge Chrysler Ram today near Frankfort to find what you need. Visit our service department to learn more about Mopar service, and schedule your next appointment. If you have any questions or concerns, please feel free to contact our parts department.